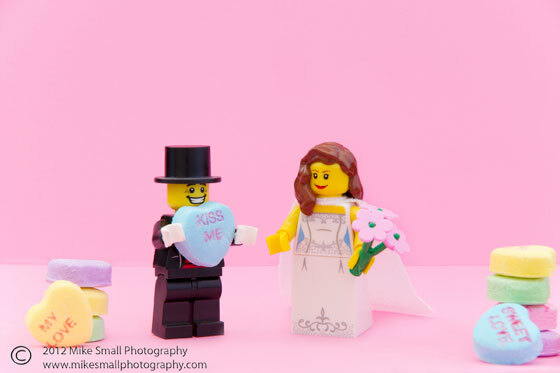 I have been combining Lego mini figures and various candies to make artistic photographs for a few years now. As long as Lego keeps producing new mini figure series and I don’t run out of candy options I’ll probably keep this series going. I have over 100 figures and a bin full of candy in the closet that I have not even begun to pair up yet. The latest additions to the series were a special request from a bride-to-be who is having a candy themed wedding. So I dug through my collection of mini figures and found some great matches for the candy the bride requested, Sweethearts and Tootsie Pops. 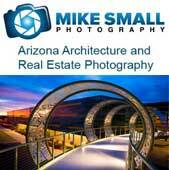 Here are the images and the behind the scenes shots showing the set up for each photo. Sweetheart Wedding was a pretty straight forward set up. 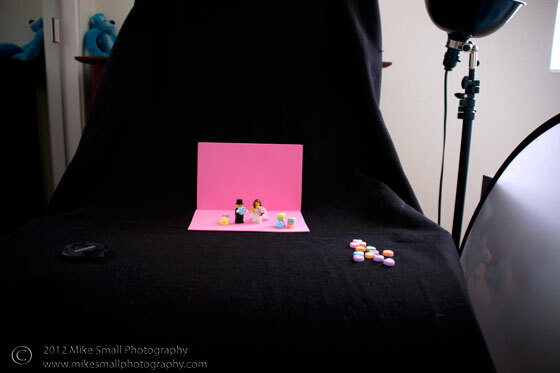 I used two pieces of pink craft foam and arranged the mini figures and Sweetheart candies to create the scene. Lighting was from a standard studio lamp that was filtered with a reflector. For Tootsie Pop Dreams I tried a green screen technique. 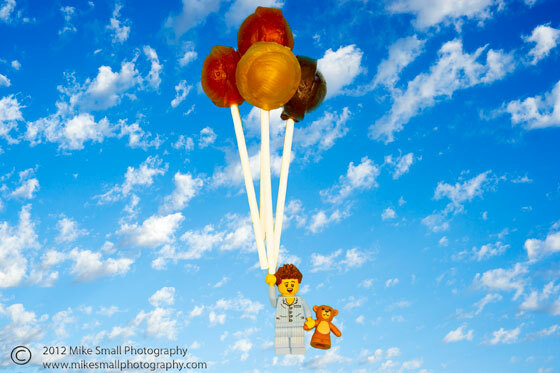 By photographing the boy and his Tootsie Pop “balloons” on the green craft foam it was easier to cut him out and place him on a photograph of the sky I had taken earlier. 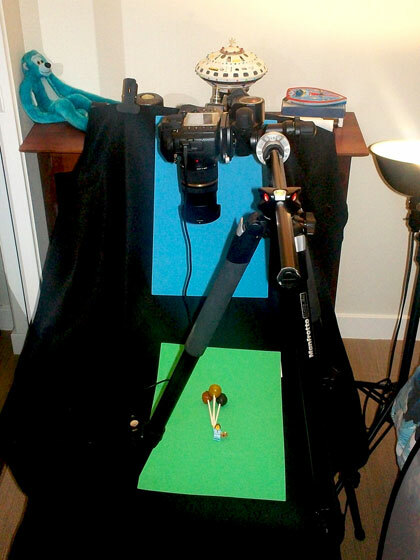 I also tried this shot two ways, one with a shish kabob skewer glued to the Tootsie Pops so that they could stand straight up and then shooting from a standard head on position; and the other as shown above where the camera was pointing down on the subject that was lying flat on the foam. I found that the latter to be the best way to capture the image. You can buy Sweetheart Wedding and Tootsie Pop Dreams through my Etsy Store. You can also see other Lego candy photographs I have taken in several past posts, here, here, here and even here. Or check out my entire Etsy store and buy one or a few.